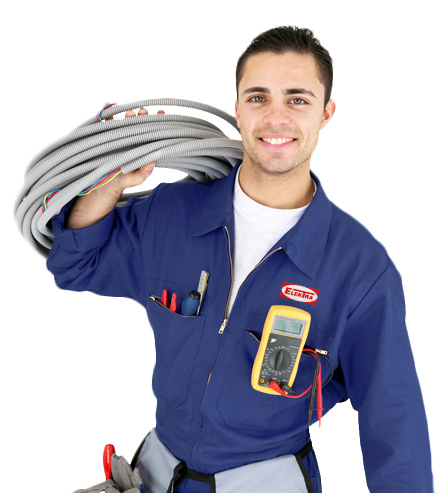 We offer top-quality services related to the installation of power infrastructure. One of the main areas of our activity includes power infrastructure installation understood as the installation and construction of all power infrastructure components. Owing to an experienced team of engineers specialising in the individual areas and excellent technical and logistic support, we are able to provide comprehensive services and implement the projects on our own from start to finish. High quality and short completion periods are our distinguishing features. Please contact us if you have questions regarding our services in the area of power infrastructure installation. Write, and we will gladly answer your questions.